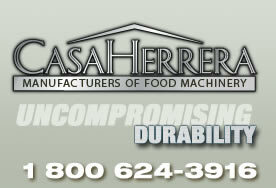 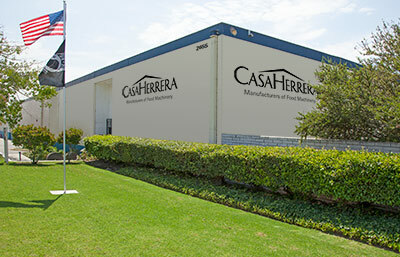 Casa Herrera is the leading designer and manufacturer of custom machinery for production of corn and flour tortillas, corn and tortilla chips, tostadas, taco shells, quesadillas, burritos, pita bread, pizzas, arepas, chapatis, and other ethnic foods from around the world. 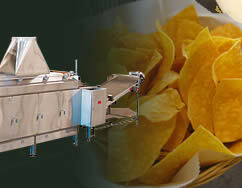 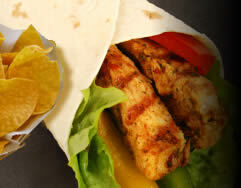 Our customer base ranges from large multinational corporations to single line in-store producers. 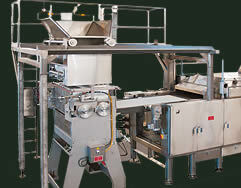 Whether you are in Asia, Australia, Africa, Europe, Middle East, North and South America, our strong commitment and six decades of experience guarantees our customers with around the clock support and knowledge every step of the way, from design, to production, our customers get the best equipment along with the most reliable service in the industry.